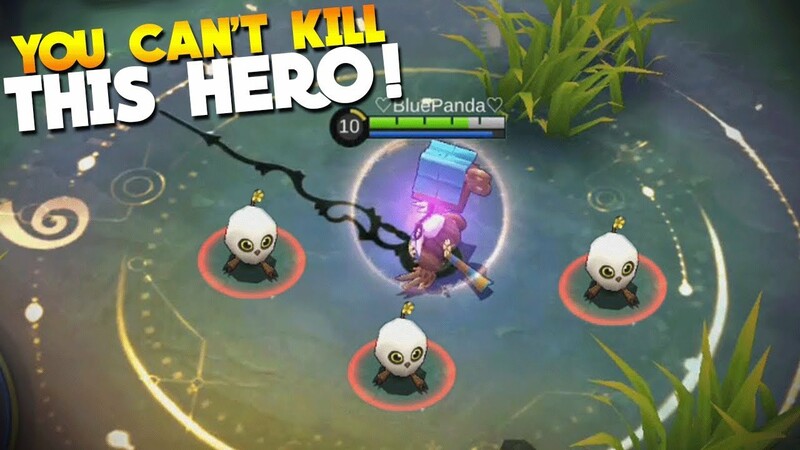 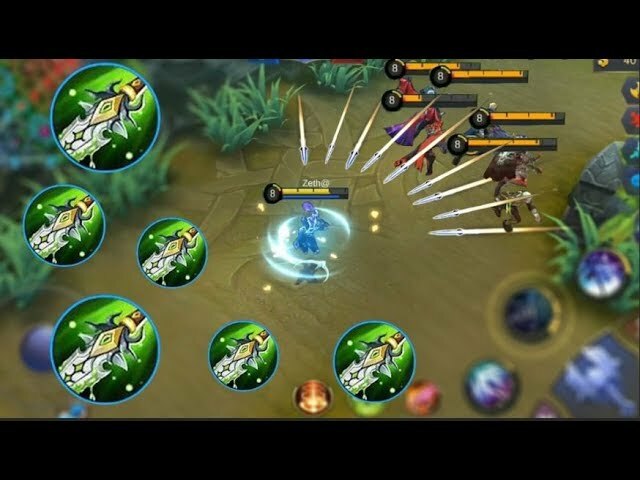 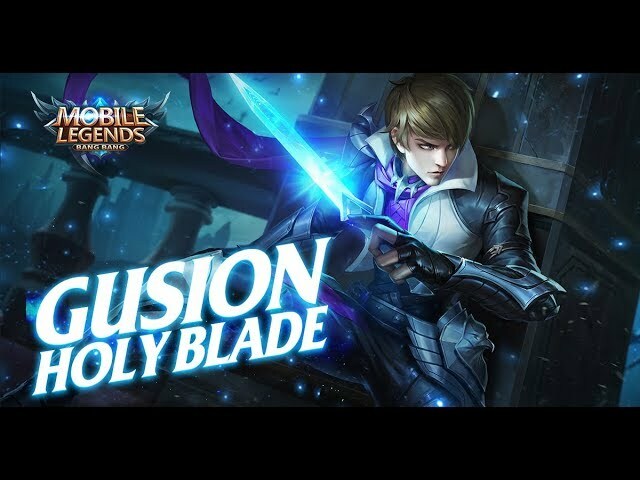 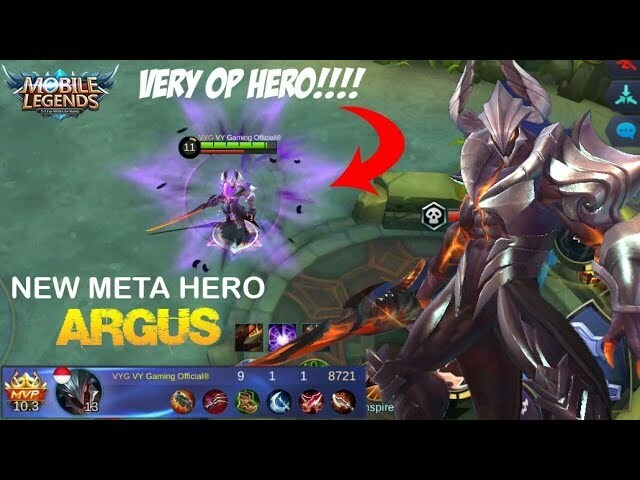 ﻿NEW HERO GOSSEN HOLY BLADE ASSASSIN HERO IS HERE!!! 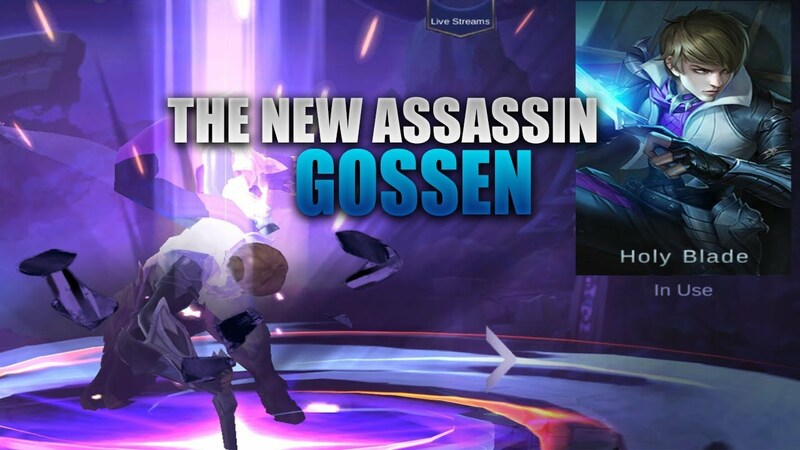 NEW HERO GOSSEN HOLY BLADE ASSASSIN HERO IS HERE!!! 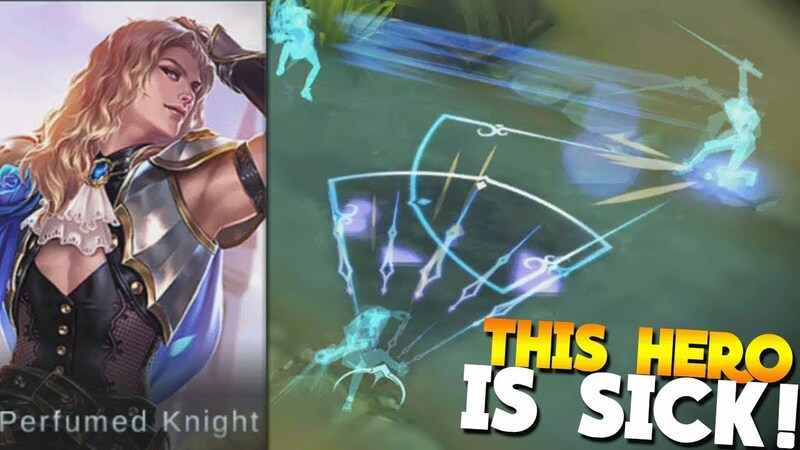 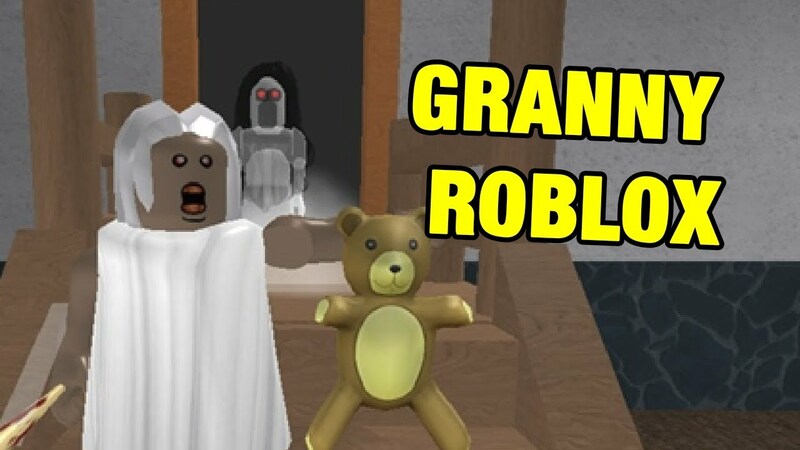 please don't put your ID and IGN randomly because it will only be removed.